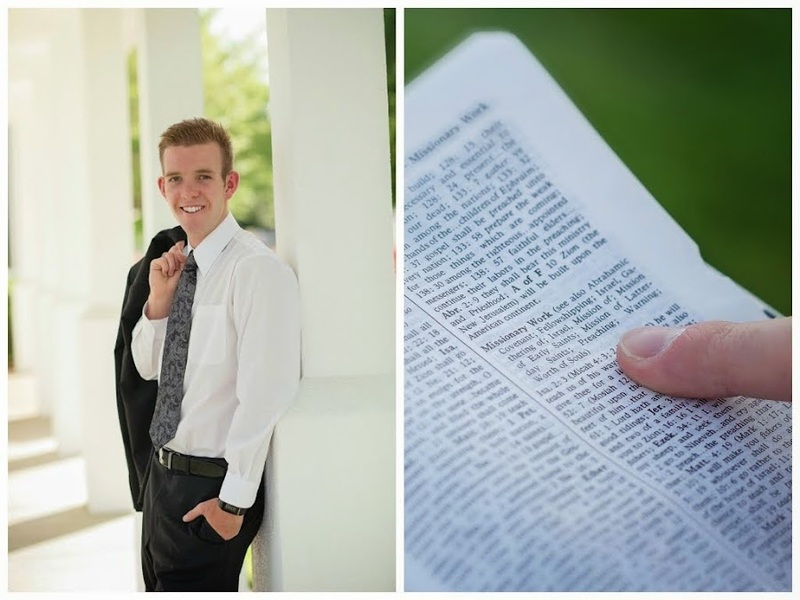 Elder Taylor Bradley Abel: The Break Up! Huntsman is headed to just across Montevideo to another stake to be senior comp with Elder Jimenez from Ecuador. 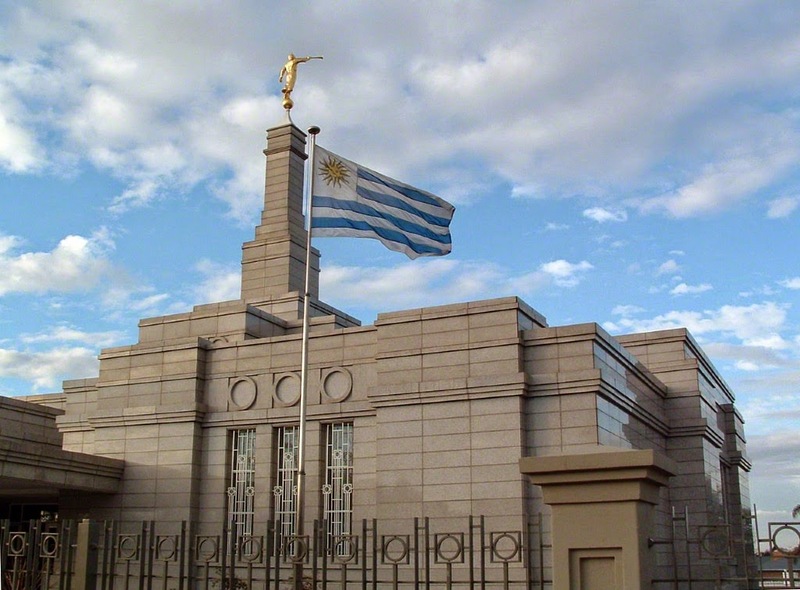 I will be staying in the beautiful Cerro 8 with Elder Figallo. Here is the thing though... Elder Figallo has more time in the mission than me. He was senior comp and even district leader last change and he is coming down here and I am going to continue being district leader and I will be his senior comp. Not quite sure what to think.. it shall be a very interesting change. When the assistants called, they told me my new comp and I couldn't believe it. He was even district leader in Salto when I was there. I am excited but I just don't know what to think! So the rumor you may or may not have heard is true. I met up with Nico. It was super good. He was with his girlfriend. She seems like a super nice girl. She is from Spain. They met up in Holland and are now living in Montevideo and have been for 8 months. They will live here till Christmas. They both speak 3 languages... Italian, Spanish and English! They had a lot of questions about the mission so it was a good experience to tell them what we do. They invited us to dinner too so we shall see if we take up their dinner invite! So good to see him. He is a good dude. He would love to connect with you guys! This morning, we had the chance to go to the temple because we are close. Man, it honestly is just the best experience! I love the temple.. it had been 6 months since I last went! I challenge you guys to make your way to the temple when you can. I sure love you guys so much and I hope that you have a wonderful week!! Be safe and be ever so happy! The one and only district.. great guys!